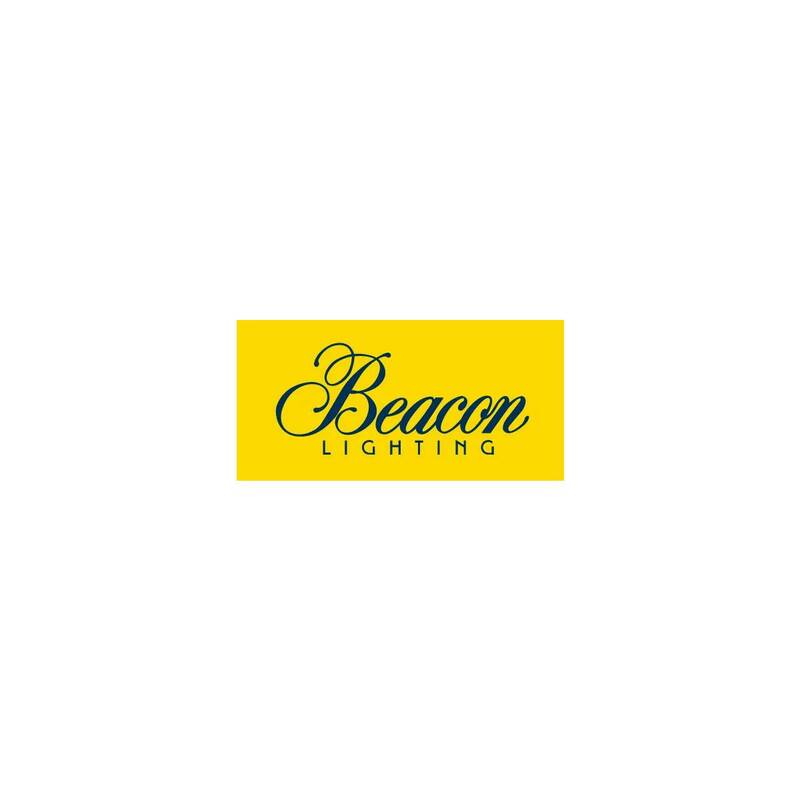 Browse through our inspiring catalogues then shop online or visit a Beacon Lighting showroom in Melbourne, Sydney, Canberra, Brisbane, Gold Coast, Darwin, Perth, Adelaide, Hobart or regional centres. While catalogues are correct at time of publication, certain products may no longer be available. To check availability, call Debbie on (03) 8561-1599 (Monday-Friday 9am-5pm AEST). Click here to view our latest Lookbooks.